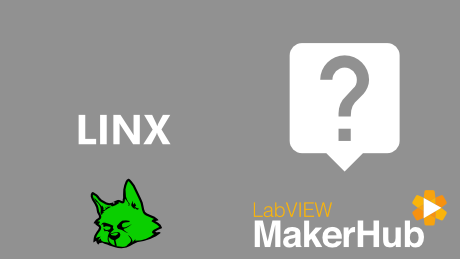 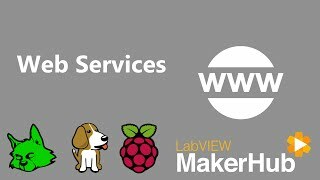 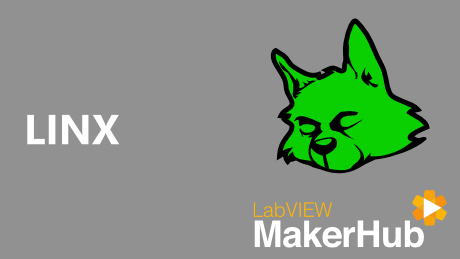 LINX 3.0 adds the ability to deploy LabVIEW code to run on BeagleBone Black and Raspberry Pi 2 and 3. 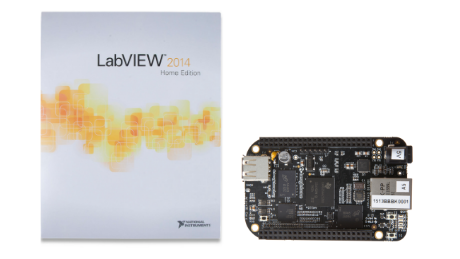 Visit Digilent to get a copy of LabVIEW Home and a BeagleBone Black or Raspberry Pi. 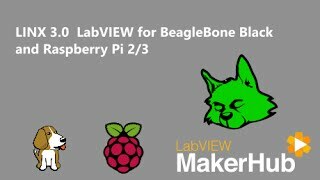 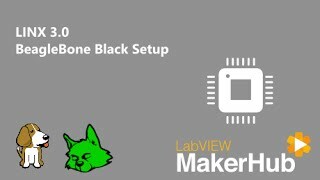 Get started LabVIEW Home and BeagleBone Black! 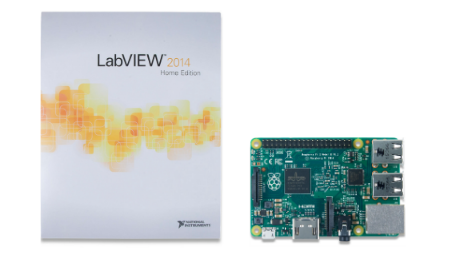 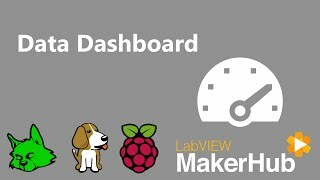 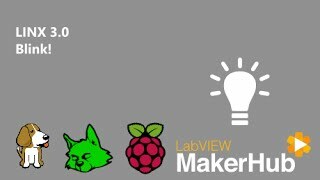 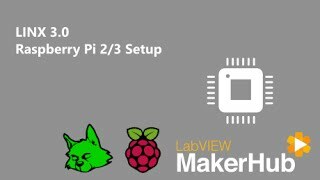 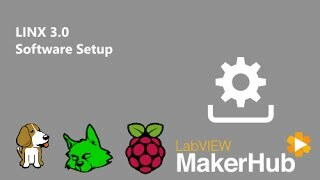 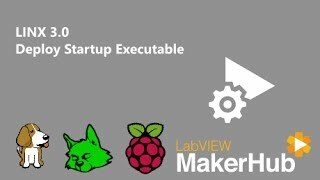 Get started LabVIEW Home and the Raspberry Pi 2! 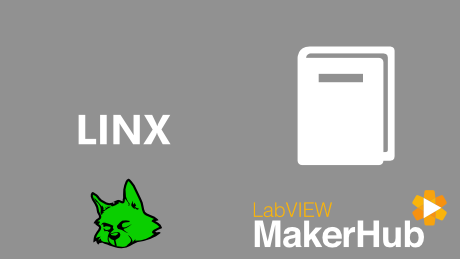 LINX Raspberry Pi 2 Pinout.